We may remove junk, but you’ll never get junky services from our family-owned-and-operated company. 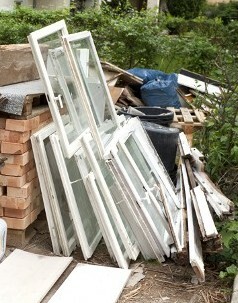 Our customers have come to trust us to provide prompt, affordable, and friendly junk removal. In fact, we also provide de-cluttering services and hoarding cleanup. We care about your needs, the condition of your property, and the service we provide.Don’t get overwhelmed when you have a mountain of trash on your property. As junk removal specialists, we not only cart your rubbish away, but we also provide a clear and concise method for cleaning up any clutter. Because we are family owned, we offer personalized services that you won’t get anywhere else. You’re ready to get rid of the junk on your yard, but now you have to wait a week or more for the city trash service to pick it up. When you call our company for junk removal, we’ll be at our place on the same day! Our friendly customer service representatives are more than willing to determine your junk removal needs and provide an affordable estimate for services. Big or small—we handle all jobs! In fact, we specialize in solid waste removal, which means we have equipment and manpower to do the job quickly and efficiently. Best of all, we work around your schedule and offer competitive pricing. 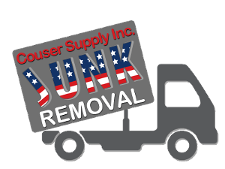 Save money and time by depending on us for quality junk removal. project. We proudly serve residential and commercial customers in Baltimore, Maryland.